The practice offers a full range of enhanced primary care services, including child health surveillance, maternity services, family planning clinics, travel and health clinics and minor surgery procedures. Patients wishing to speak to a Nurse on the phone are advised that if they leave their telephone number they will be called back a soon as a Nurse is available. The District nurses visit those who are housebound for nursing procedures. 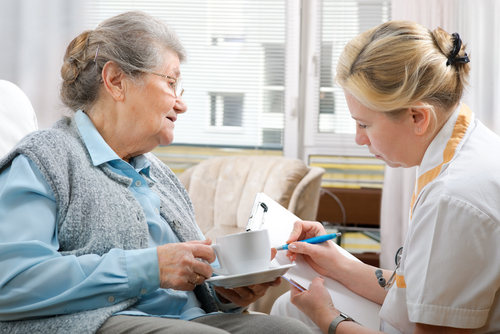 Usually this means the elderly, chronically sick or those who have recently had operations. Please ask the receptionist or Dr Sultan for advice on how to access these services. All babies receive a developmental check by the doctor at six weeks old. This is usually combined with the final post natal examination for the mother. Further developmental checks are carried out at 7 to 9 months, 18 to 24 months and between 36 to 42 months by the doctor and Health Visitor. 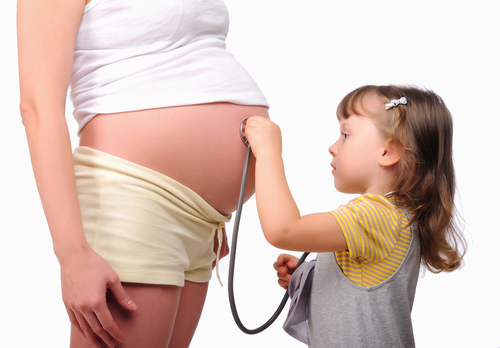 Community Midwives provide Antenatal Care and Maternity Services following referral by the doctor. A full range of Family Planning and Contraceptive services are available during surgery hours or in the Well Woman Clinic. IUCD (coil) fitting is by prior arrangement after discussion with the doctor. Vasectomy can be performed during a minor surgery session. Any other serious medical condition – please check with the doctor if you are unsure. The Practice has a fully equipped treatment room and two purpose built Surgical Suites. Dr Sultan is an Accredited Provider with an extensive surgical background and many years of experience. Surgical procedures can be carried out by Dr Sultan at the Ingham Practice under Any Qualified Provider - Community Surgery Scheme (CSS). Appointments are made through reception following GPs referral. Appointments are available on Monday, Tuesday and Wednesday mornings. Referrals can be made through the CSS office, direct to the Ingham Practice and soon through Choose and Book. The Ingham Practice continues to provide a highly professional, convenient and patient friendly minor surgical service which is greatly appreciated by the service users. This is supported by this survey, patients’ feedback and their complimentary comments. Over the years that we have been providing our minor surgery service, we are pleased to have been able to decrease the waiting times, provide a convenient service to patients, reduce pressure on secondary care and in doing so make considerable savings for the NHS. We are pleased to announce our plans to expand our activities to include carpal tunnel procedures within the Minor Surgery activities in the very new future. Minor Surgery Audit and Survey was analysed in September 2016. We are excited to share with all service users the results of this Audit. The Practice has received an excellent overall score of 98%. The results are very pleasing. This survey will help us to reflect on our service to ensure that the Practice continues to provide the best possible and convenient service for all patients. 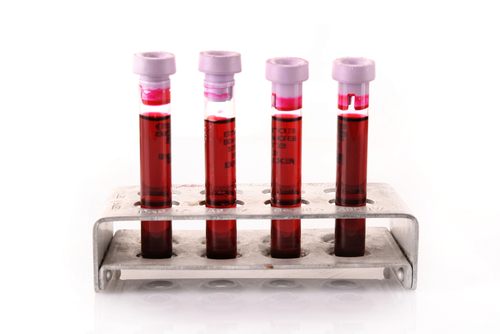 We are able to carry out blood tests at the Practice by appointment as the samples are collected by courier service from the hospital. Alternatively, you are able to attend a blood clinic at Lincoln County Hospital. Please ask at Reception for the times this clinic is open. If you require test results please ring he main Practice number and ask to speak with the Nurse. Reception staff are not authorised to give results. Your details will be passed lo a clinician for a return call.